The right area rug size for any room really depends on the size of the room, the furniture you have in the room and finally, the look you wish to achieve. Some people seem to be able to just look at a room and make up their mind about which size of rug would go best in that space. Others need a more solid visual guide to get a better idea. If you fall into the latter category, here’s a trick that should help. Let’s say you’ve estimated that a 9’x12’ rug would go well in that space. Using masking tape, create an outline on the floor where you are planning on placing the rug. Now stand back and see if that looks like it is a good fit. Too large? Try an 8’x10’ outline and see if that looks better. 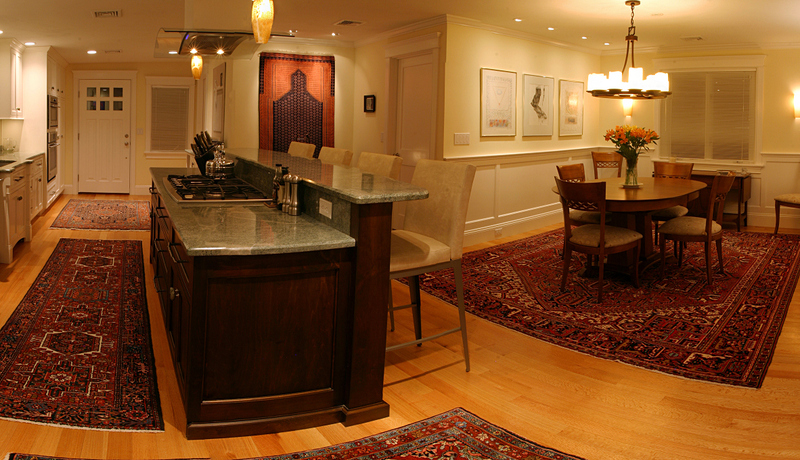 Planning on using a round rug in that space? Decide on a diameter and do the same exercise as above. Another way to use the masking tape is to create the outline along the edges of where you want the rug to lie. Stand back and take a look. If you like the way it looks, measure the length and breadth and that’s your right size. 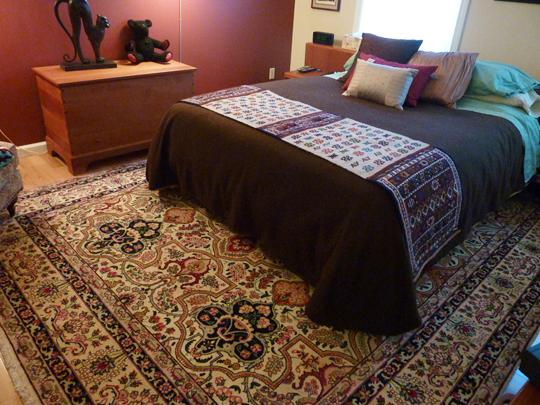 It may take some trial and error but in the end, you know that the size of the rug that you buy will be just perfect! 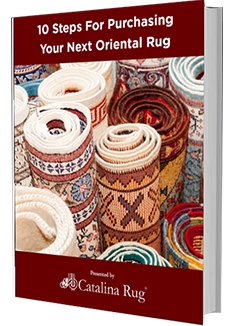 You do not want a rug that is too small or too big for the space so it pays to take the time to get it right. Goes without saying that you have to take into account the furniture in the room when you are trying to determine the right rug size. 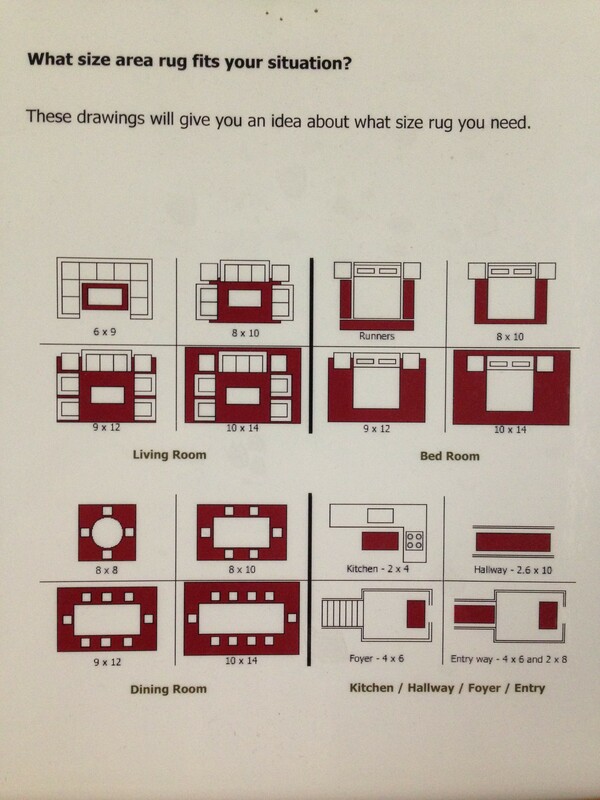 So we here a cheat sheet that can help you determine the size of the rug based on your existing furniture. 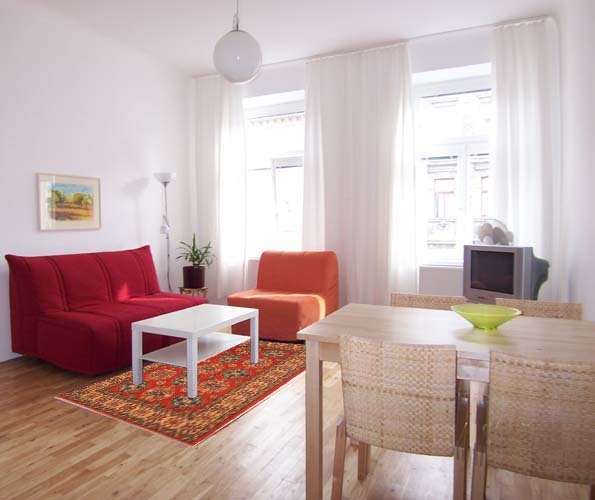 In the living room, the rug should be large enough so that the sofa sits on it completely or else the furniture will not be steady. 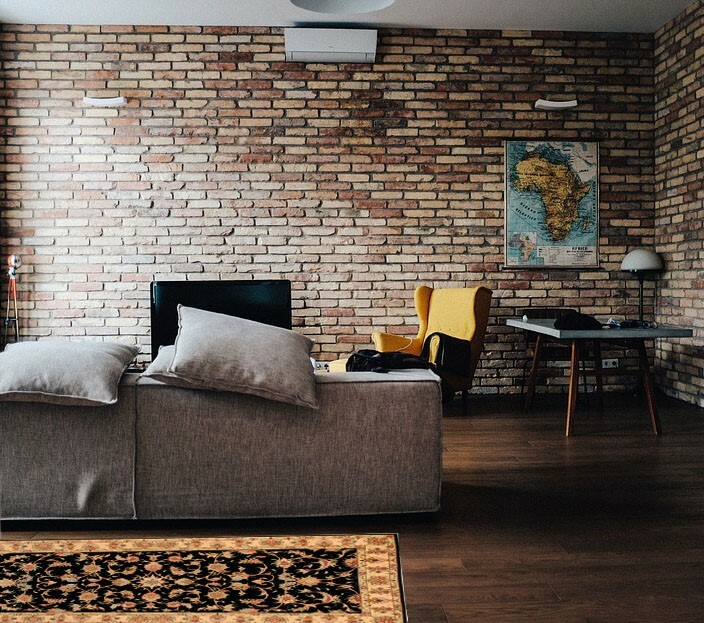 If you do not want the sofa set to sit atop your rug, make sure you measure the space accurately so that you can place the sofa around the rug and not on it. You have to be very careful while measuring. In this case, it is better to buy smaller rather than larger. Also, you should aim for keeping an equal amount of bare floor space between the furniture and the rug edges on all sides otherwise it will look off-center. 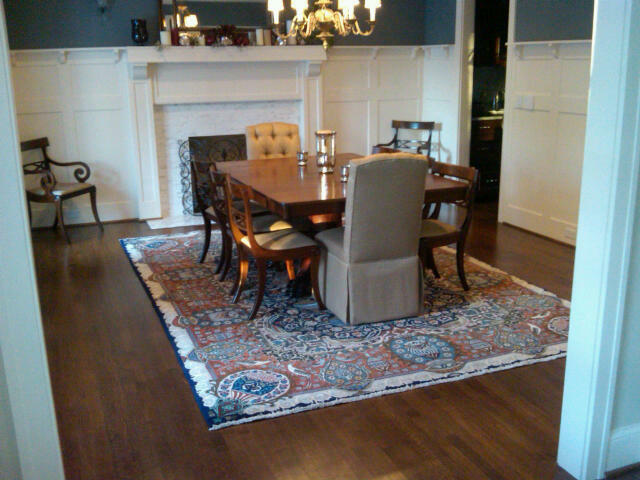 If you are buying a rug for your dining room, it is always better to buy a rug that is large enough to accommodate the dining table and the chairs when they are pulled out. If the chair legs extend beyond the rug when it is pulled out when the person sitting on the chair pulls it towards the table the legs will catch on the rug edges. 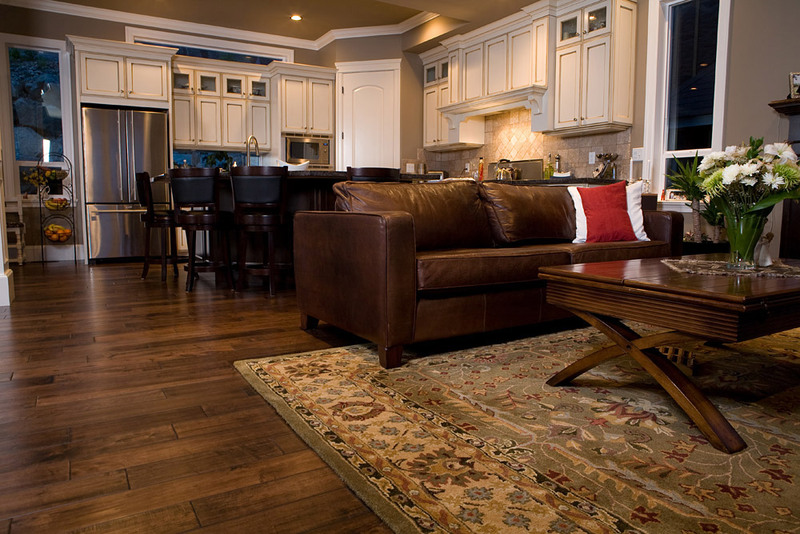 This constant scuffing will cause the rug to look worn and frayed in no time at all. If you are looking for a rug that’s large enough to fill the entire room, remember that leaving at least 12” between the rug edges and the walls looks much better than buying a rug that covers the entire floor space.